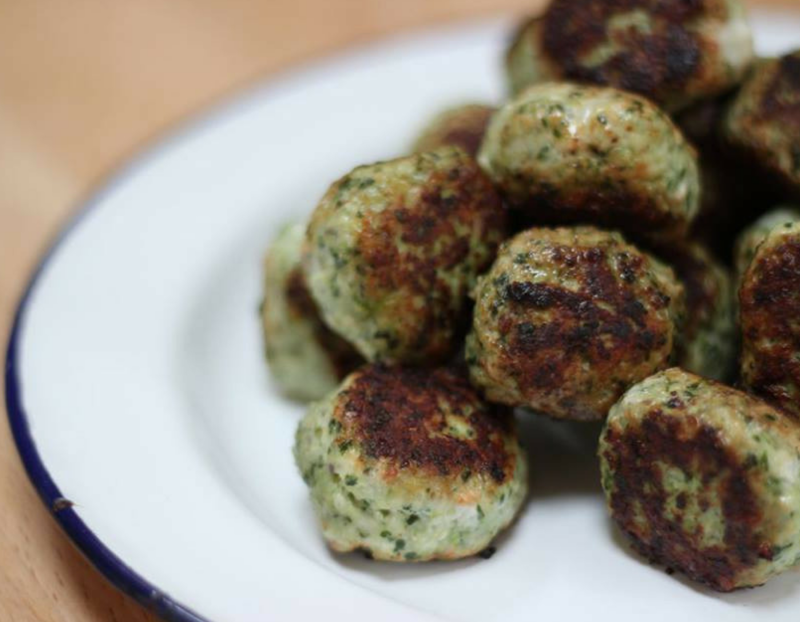 Start reducing sugar by swapping some of your sweet snacks for savoury snacks.. little meatballs are a wonderful start! My Chicken Basil Balls are nutritious and good for a snack any time of the day. Kids also love them! Heat % of oil and cook balls in batches until browned on all sides.